Visit to the Lavender Farm! 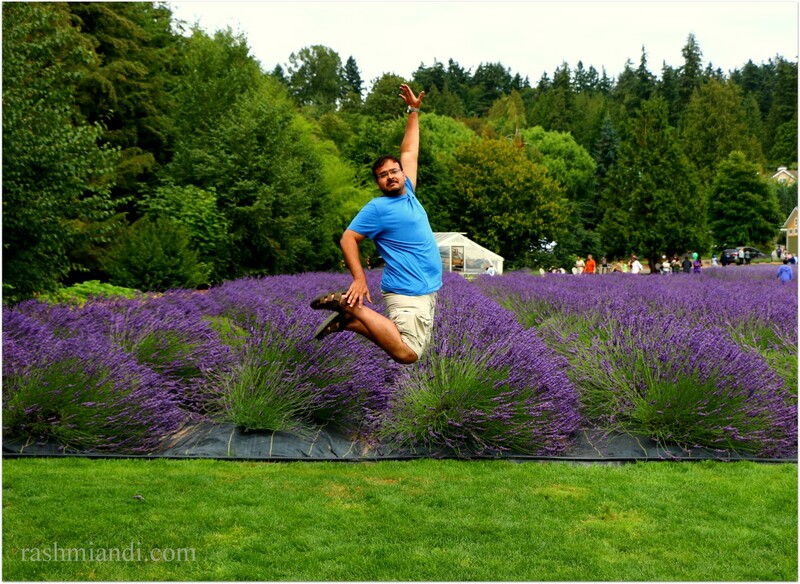 Last week we had been to the Woodinville Lavender Farm.We did think of going to the lavender festival in Sequim but we could not make it.So we decided, to visit Woodenville Lavender Farm near Redmond.Lavender color and large range of Lavender products have been my all time favorite. 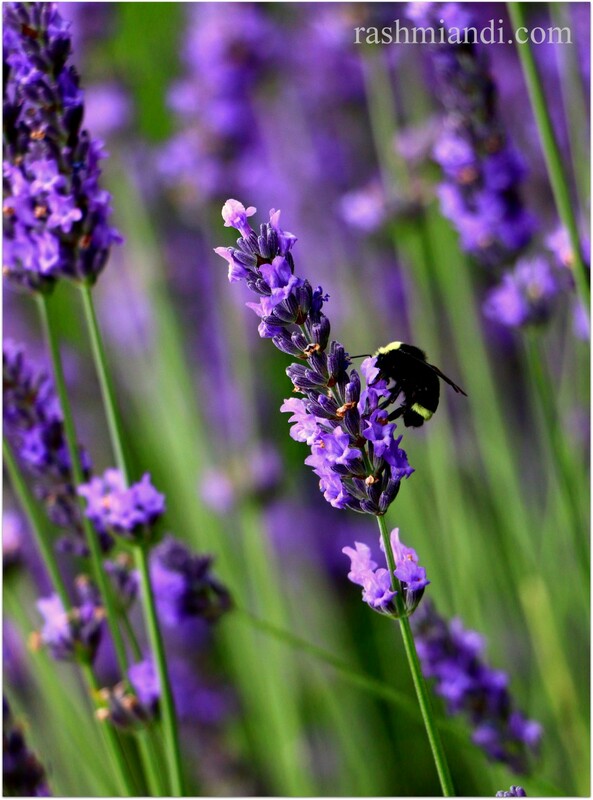 Woodinville in Redmond is a farm with fresh lavender and with a range of products such as Bath and Body products,cookies,gifts and much more.Farm is open all through the year, however the lavender is blooming June through August. There is a farm store which offers a range products from bath and body to cookies,ice-cream and lemonade. My Experience: We took a lot of pictures of the lavender patch.The Honeybees buzzing around, the lavender, the bright sun everything just makes it worthwhile. Do remember to take your hats because its going to be hot. They have also put some chairs and there are benches too. So you can sit, gaze and enjoy the beauty of the Lavender patch.They have ice-creams and they are all chocolate dipped. We ordered Orange Lavender and Coconut Lavender ice-cream bars. They were super yum, and they leave your taste buds, craving for more. Take a lot of photos.Enjoy your walk in the Lavender farms. Sit and gaze at the lavender patch. Don’t forget to treat yourself with ice-cream and lemonade this summer. I just love them. Lavender hand and body Lotion is something I have tried and I find it really refreshing on my skin.You can also find a lot of other products in the store. 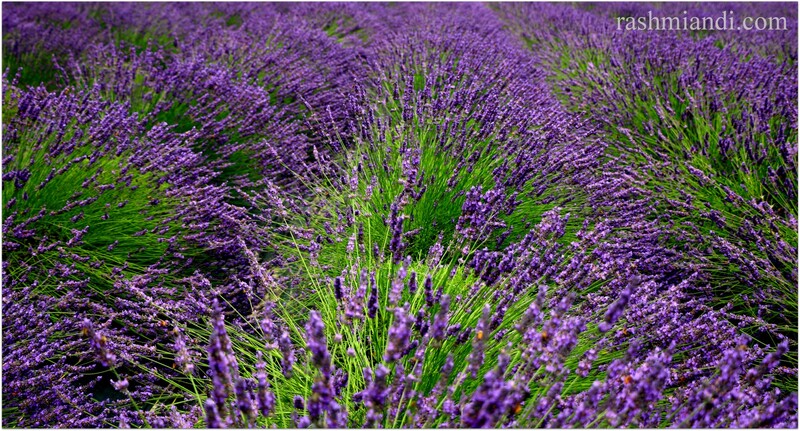 You can schedule a variety of classes on their website and learn more about Lavender farming. They also have an online store for their products,do check their website for more information. Grab as much sunshine as you can! Wow! I love those lavender farms! 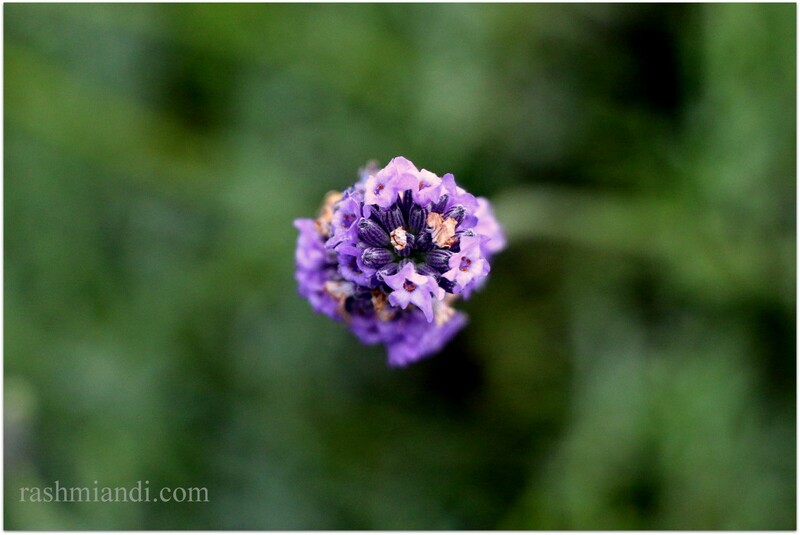 I know,I love them too:) Do check out my new post on wildflowers,I am sure you would love it.